Deep in the heart of an enchanted forest, a forbidden love blooms. 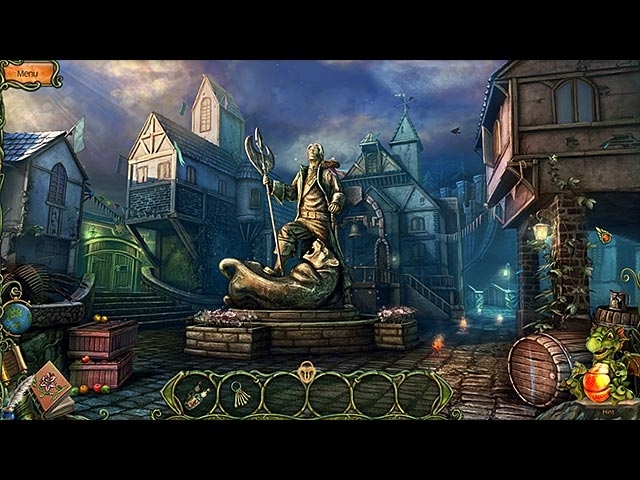 Guide the human Eveline as she sets out to rescue her beloved from the clutches of a tyrant, learns the truth about magic and discovers her extraordinary destiny! 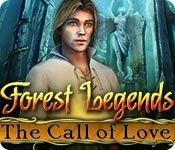 Epic in scope and exploring themes of love and belief, Forest Legends:The Call of Love will captivate you from beginning to end!